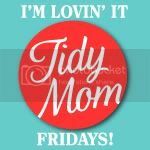 My favorite part of the week! I just love going thru all of your ideas linked up! Here’s a few that caught my eye…….. If you missed the party and still want to link up, it’s open thru Sunday evening or be sure to join next week! What a fun roundup! 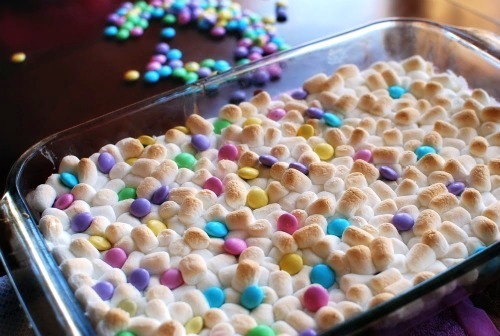 Those brownies with the marshmallow and easter candy topping look awesome! So many fun Easter treats. 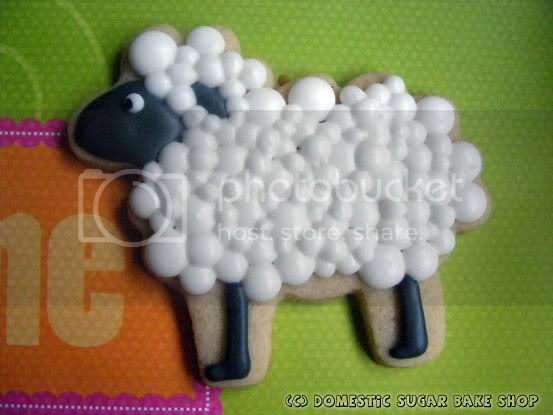 Love them all but the lambs and chocolate marshmallow bunnies are a few of my favorites. Love the jelly bean filled test tube carrots!! 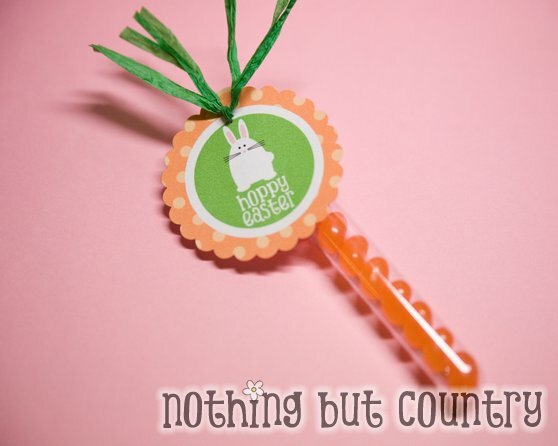 Love all the adorable Easter treats! Thanks so much for the feature!! I’m so excited. I am loving all those treats. 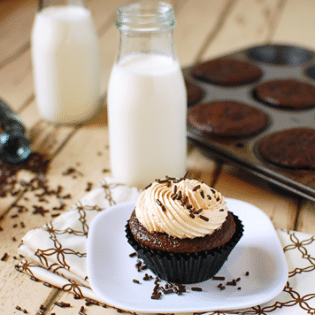 The marshmallowy brownies look delish! These women are all amazingly talented. 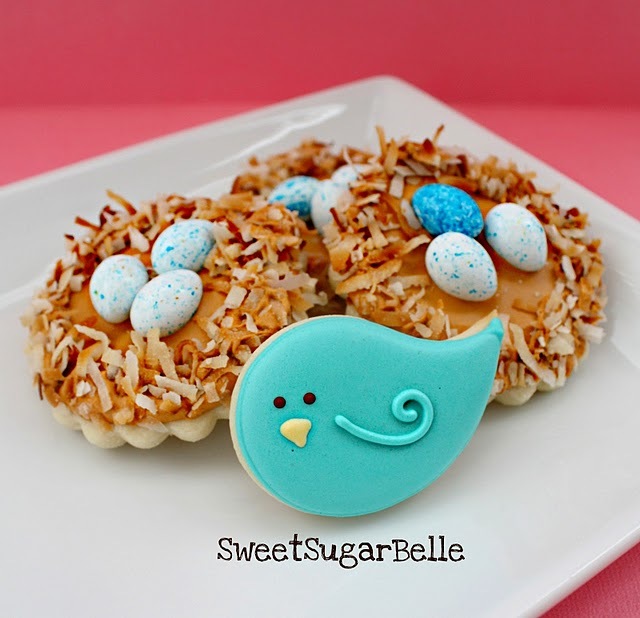 These Easter treats look amazing! Love all these treats!! And now I’m hungry. Thank you so much Cheryl! I really appreciate you featuring our cookies! Now I’m off to check out all the amazing creations you featured! Thanks!!! Thank you for so many cute ideas! We made the brownies with the marshmallow topping today with a little adaptation for an Easter presentation. Ours did not turn out like the picture (not sure many things do on the first attempt! ), but boy are they YUMMY. I just love all these happy treats! 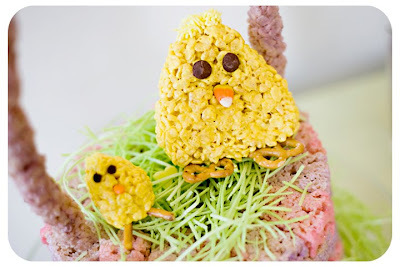 My girls loved looking at these, too, and now we have more that we want to make before Easter arrives! 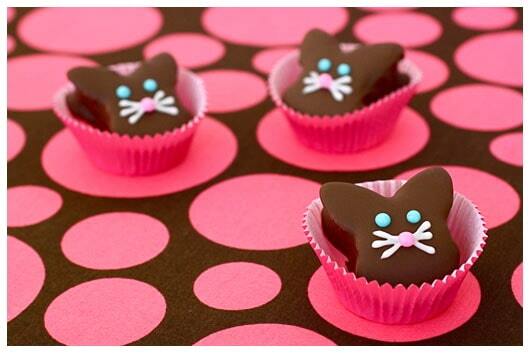 Thank you so much for featuring our chocolate marshmallow bunnies – I really appreciate it. What a delightful round-up. I love Easter season. So full of promise and wonderful colours and so many inspirational decorating ideas! 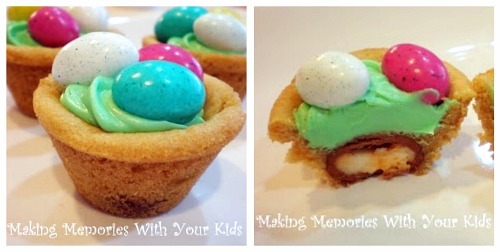 So many cute Easter ideas! 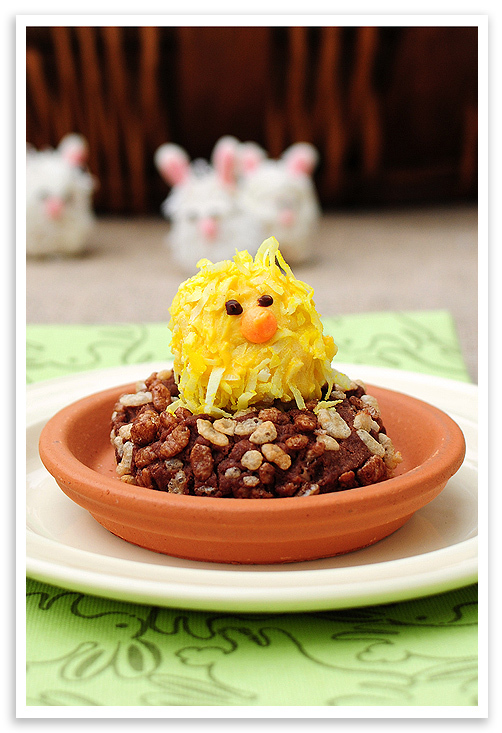 Great round up of some wonderful Easter treats! 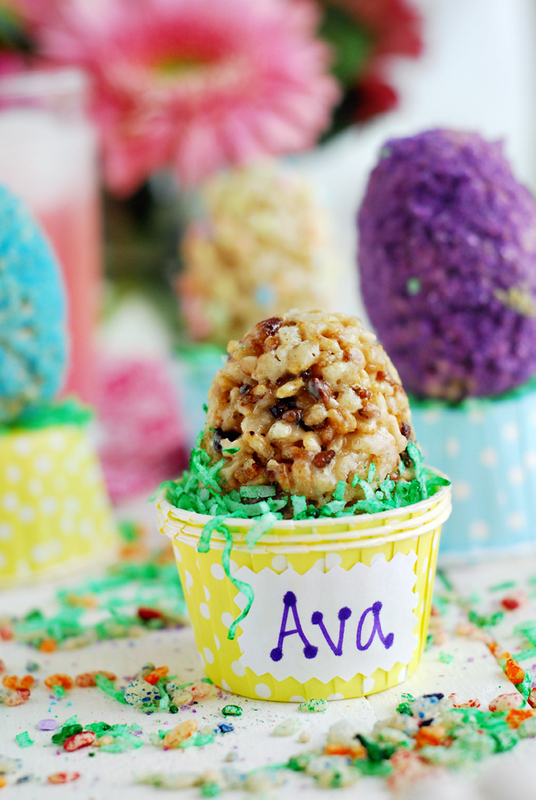 Loving these… So many fun treats for Easter!